Leftfield Coffee Roasters is the newest venture from Kamran Nowduschani and Louise Gordon. With over 20 years of experience in the craft, Kamran leads our team of dedicated coffee professionals. From sourcing specialty grade coffee from the revered growing regions of the world, to quality control, tasting, masterfully creating custom blends, and selecting the finest specialty single origins in season. Probat has been the leader in the manufacturing of coffee roasting equipment for over 150 years. Their experience is why we chose to use 2 custom built Probat coffee roasters. With thick cast iron plates made from the original blueprints from the 1950’s, our UG22 and G75 are also fitted with the newest, state of the art burners and controls for absolute precision. 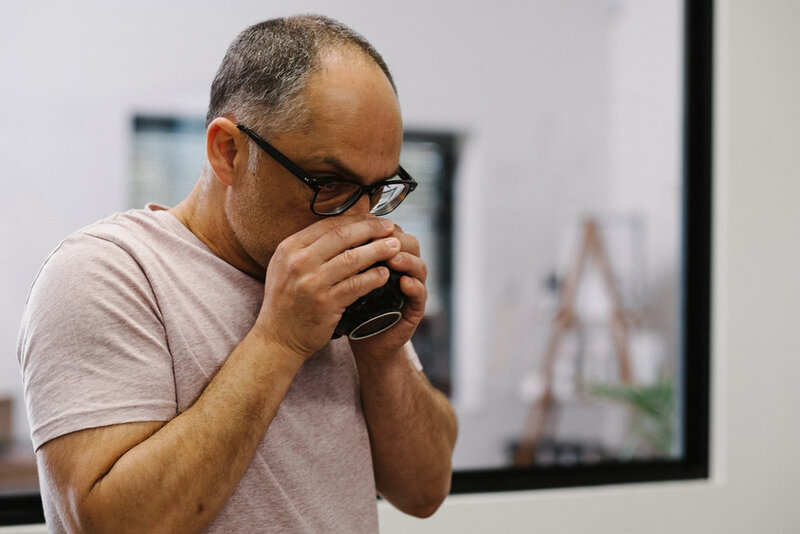 Unlike automated coffee roasters, our roasters require attention to every detail with complete and precise controls, which is what allows us to be more connected to the roasting process to coax out the most desirable flavours for our blends and single origins coffees. We’re family owned and operated, and we support local businesses. As a wholesale customer, you can expect complexity, layers of nuance, with consistency being key. We can create custom blends that are brimming with flavours that will keep customers coming back. 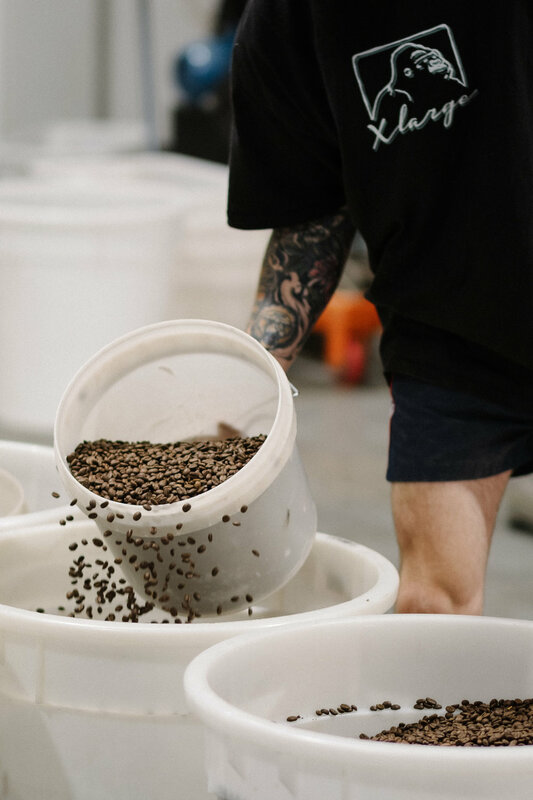 Our roastery is centrally located in Osborne Park, which allows us to provide the highest quality of service, the freshest products possible, and without the expensive freight costs . If you need some corporate coffee or tea supplies you can order coffee online or contact us to see if you qualify to buy your office coffee at wholesale. If you’re a Leftfield fan and you’d like some fresh coffee home delivered you can also order coffee online or by visiting our roastery.